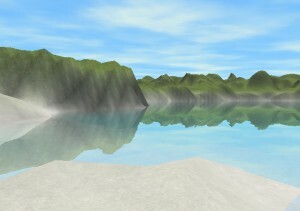 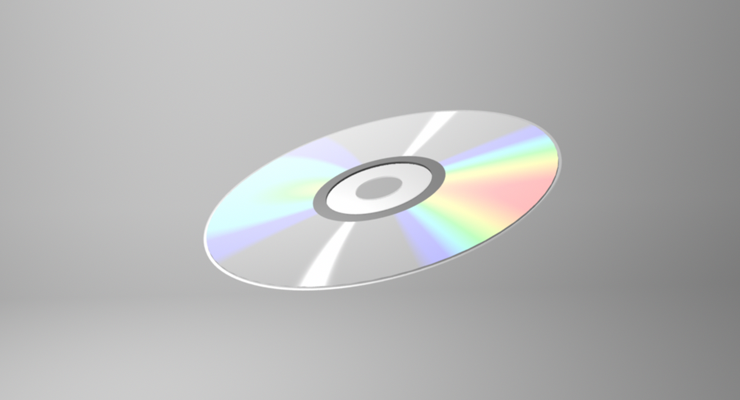 View my latest programming reel. 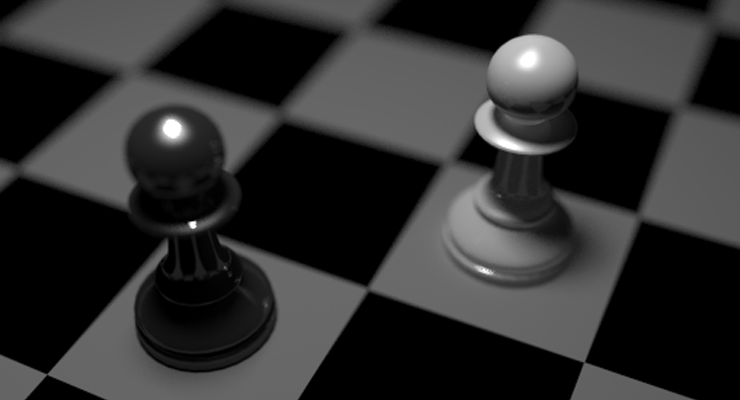 View a selection of 3d graphics projects, that I worked on while studying at University of Copenhagen. 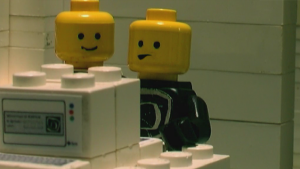 Short films that I wrote and directed. 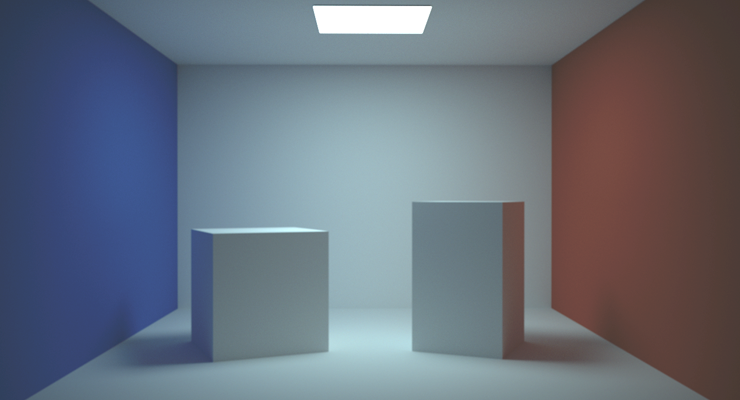 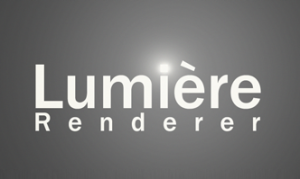 LumiereRenderer is an open source rendering framework for renderers based on ray tracing. 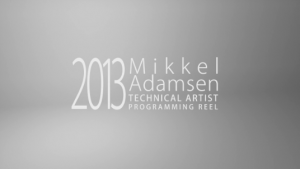 Mikkel Adamsen | Powered by Mantra & WordPress.